Explore issues relating to practicing the presence of God, the healing of the soul, and the gifts of the Holy Spirit allowing you to study this important subject; going to the very heart of the call to a life of worship and discipleship modelled by Jesus. Recorded live at a Haverim School of Discipleship in Dayton, Ohio, in January 2006, Dwight Pryor is joined by Clay and Mary McLean, and Clint and Bonnie Connor. 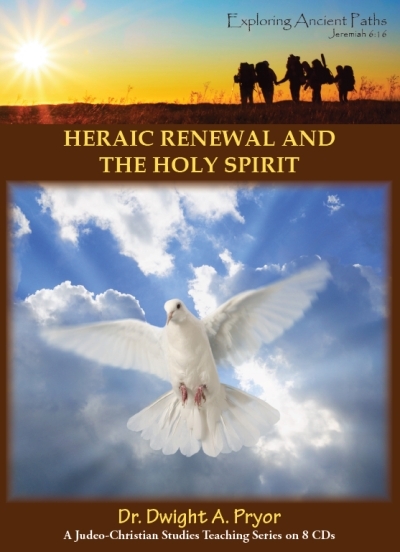 Residents outside of the UK and Europe can purchase Dwight Pryor's resources at www.jcstudies.com.